Meet The Team | Michael L. Howard D.D.S, P.C. 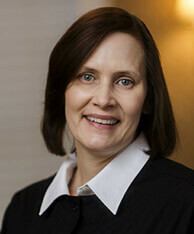 Marie has been a member of our team since 1991, with 30 overall years of experience in the world of dentistry. She has her business degree from Kennesaw State University. She loves being part of such an incredible team! 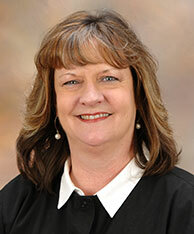 Originally from Augusta, Marie is married and has one son, who’s currently attending Berry College. In her free time, she enjoys gardening, being outdoors with her family, hiking, biking, listening to music, and reading. She also loves to decorate. 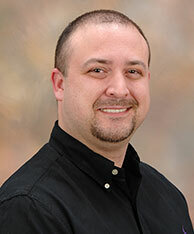 Daniel is originally from Powder Springs, GA, and has over 13 years’ experience in dentistry. He says he’s passionate about providing outstanding dental care for our patients -- he is a highly trained and experienced dental assistant, too. Before entering dentistry, Daniel was a crew chief on an F-16 fighter jet with the US Air Force. Today, he enjoys golf, target shooting, grilling, and spending time with his family. 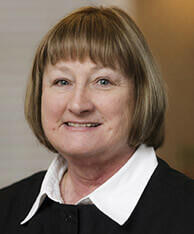 Karen has been working in the dental field for 40 years now, with 13 spent here at our Marietta, GA practice. Originally from Dallas, she attended Southern Polytech and started in 1973 as a dental assistant; this experience was a great asset to her. Her favorite part of her job is building relationships with the patients! Karen has a daughter, a son, and a terrier named Sallie. She is a total country girl and loves fishing, reading, and cooking. Shauna is originally from Acworth, GA. With more than 15 years’ experience in dentistry, she says her favorite thing about her profession is helping people enjoy better smiles. Shauna has trained as a dental assistant, too, and is also certified in CPR. When she’s not at the office, Shauna enjoys kayaking, crafts, gardening, travel, and spending time with her family. Born and raised in Cobb County, Dawn has been part of our dental team for 9 years now, with 20 overall years in the field. 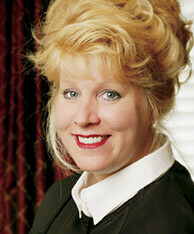 She attended Kennesaw State University and graduated in 1999 from The Medical College of Georgia. She is CPR certified and takes continuing education courses annually to stay current on the latest advances in dentistry. Dawn’s favorite thing about her job is getting to build relationships with all of her patients. The best part of her day is seeing their smiling faces after appointments! 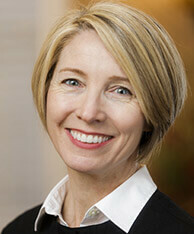 Rachel first joined our practice 4 years ago and she has 26 years of experience working in dentistry. She attended the University of New Hampshire for a year before graduating from the New Hampshire Technical Institute. She is CPR certified and takes continuing education courses annually to stay current on the latest advances in dentistry. What she loves most about her job is getting the chance to help people be as healthy as possible and feel happy about their smile. Originally from Nashua, NH, Rachel has been married 23 years. She has two children and one Greyhound. When she’s outside of the office, she has many hobbies, including playing tennis, hiking up Kennesaw Mountain, cycling, weightlifting, gardening, and cooking healthy meals. There is a 7 year old girl trapped inside of her who loves playing outside and wants to learn French. 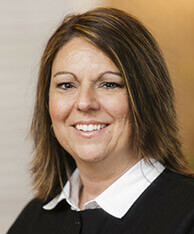 Brandy has been a member of our dental team for 11 years now, with 21 years of overall experience in the field. She attended Medix College and is a Certified Dental Assistant; she also has her Expanded Duties Certification and is CPR certified. Her favorite part of her job is being able to work with great people and patients! Originally from Powder Springs, Brandy is married with three children. In her free time, she enjoys spending time with family and friends, cooking and reading. 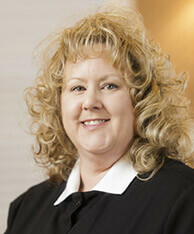 Joyce is a relatively new addition to our practice and has 17 years of overall experience in dentistry. Originally from Cincinnati, OH, she attended Medix School and has her Expanded Duties Certification and is CPR certified. Joyce has been married to her husband for 30 years, and they have three adult children. Her oldest son was actually born in Okinawa, Japan, where they lived for three years while her husband was in the Air Force. When she has free time, she enjoys reading, writing fiction and poetry, staying active, and playing with her three dogs.